Save this date: 22th October 2015. This day is one of the important ones, to remember, for those of us who are passionate about TV series and technology. Whether you read this article before or after, on the 22th of October, Netflix is coming to Italy, the most widespread online TV in the world, with 60 million subscribers in 52 countries, which allows you to see millions of television shows, original TV series, documentaries and films from your own PC, smartphone or tablet. We’ve already hinted at it in the last number of this feature, the August/September issue, but now that we are here, it seems fitting to elaborate this matter. 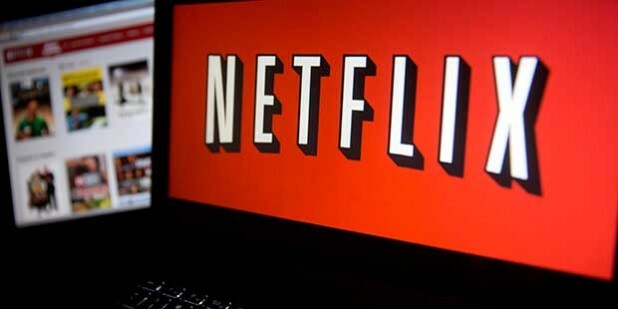 First and foremost, Netflix, created by Reed Hastings (54 years old, from Boston, Marines official, Maths and IT student), has produced 32 hours of original contents in three years, among which there are three films and 18 television series that have had 45 nominations at the Emmy Awards with 16 wins (for the most part in “House of Cards”), 13 at the Golden Globes with two successes (including the actor Billy Bob Thornton for “Fargo” produced by the Coen brothers) and two at the Oscars, but no trophies. The Italian catalogue will be different, from “Grace and Frankie” with Jane Fonda to “Bloodline”, from “Chef’s table” to “Daredevil” to “Marco Polo”, with Lorenzo Richelmy in the leading role and Pierfrancesco Favino. 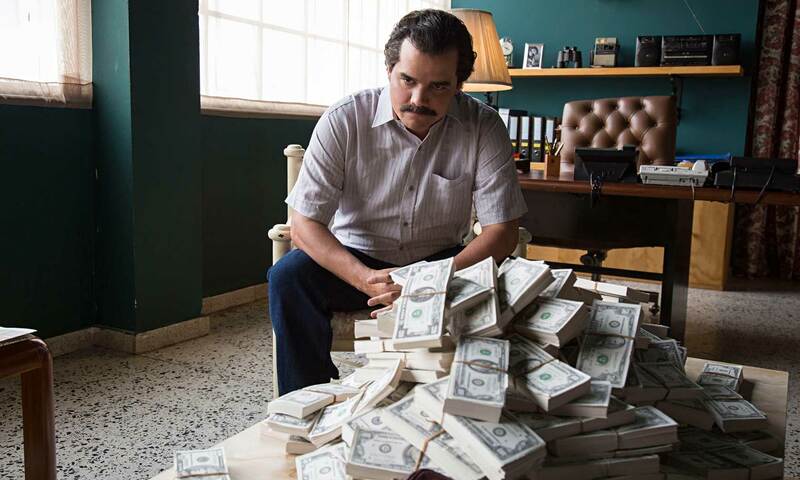 Then there is “Narcos”, an original TV series which tells the story of drug trafficking from the case of Pablo Escobar. Besides this, it would seem that the US giant is in negotiation with Cattleya (the house of “Romanzo Criminale” and “Gomorra”, to be clear) to produce a series on the Mafia Capital. In fact, with its arrival in Italy, Netflix seems to want to develop original products for our country. Something very important, Netflix doesn’t have commercial breaks and the monthly subscription is quite affordable and is based upon the quality of the resolution and the number of devices connected: 7,99 euros a month with contents in SD and one device; 8,99 euros a month with contents in Full HD and up to two devices; 11,99 euros a month with contents up to 4K and four devices. So, between the arrival of platform streaming, the beginning of new TV series (among which Into the Badlands, Minority Report and Master of None) and the reconfirmation of others (Fargo, the Knick) this autumn will be an experience to live.